With initial solid sales and reviews of the U.S. market 500, Fiat is planning an expansion of this lineup for American customers. 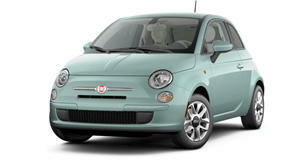 So far, the 500&apos;s sales have exceeded expectations, which is especially good for such a small car. Convertible, Abarth, and EV versions will arrive shortly. However, Fiat does not want to encroach on Chrysler&apos;s traditional market territory, so they will continue being a small car brand only in the U.S. In other words, Fiat cars won&apos;t get any bigger than a Focus or a Cruze. 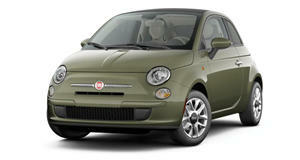 The next Fiat that will sell in the U.S, which will be larger than the 500, should be the Bravo replacement. At the same time, Fiat chief Sergio Marchionne wants a Alfa Romeo halo model sold in the U.S. Which model exactly? The 4C, which was revealed in concept form at the Geneva Motor Show last March. Yes, life is good.